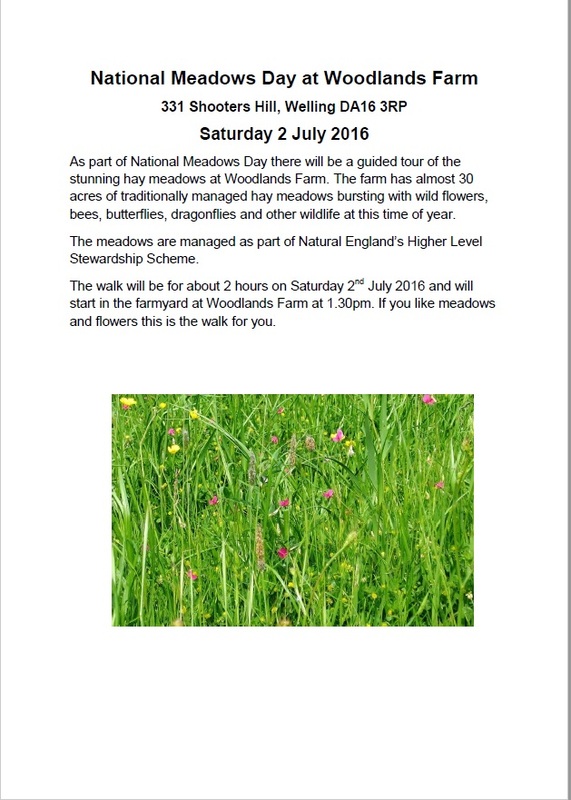 As part of National Meadows Day there will be a guided tour of the stunning hay meadows at Woodlands Farm. 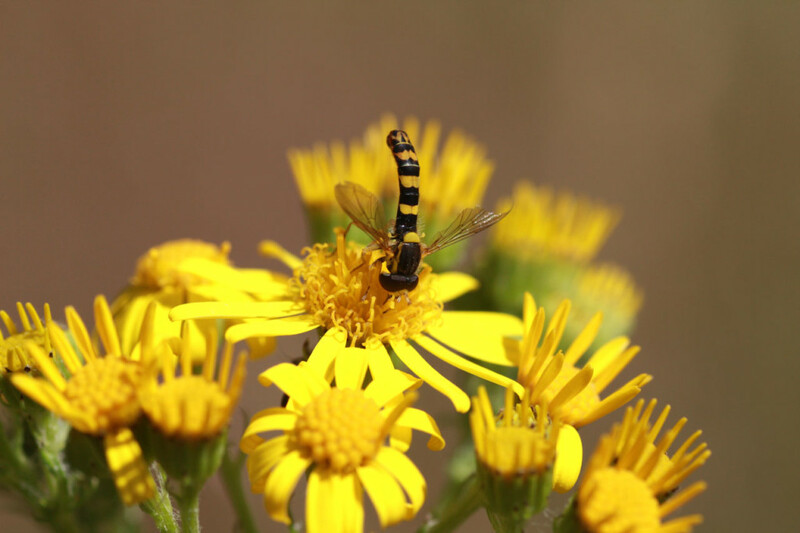 The farm has almost 30 acres of traditionally managed hay meadows bursting with wild flowers, bees, butterflies, dragonflies and other wildlife at this time of year. The meadows are managed as part of Natural England’s Higher Level Stewardship Scheme. The walk will be for about 2 hours on Saturday 2nd July 2016 and will start in the farmyard at Woodlands Farm at 1.30pm. If you like meadows and flowers this is the walk for you. This is the second year that National Meadows Day has taken place: it is planned to hold it each year on the first Saturday in July, when the country’s wildflower meadows are at their best. 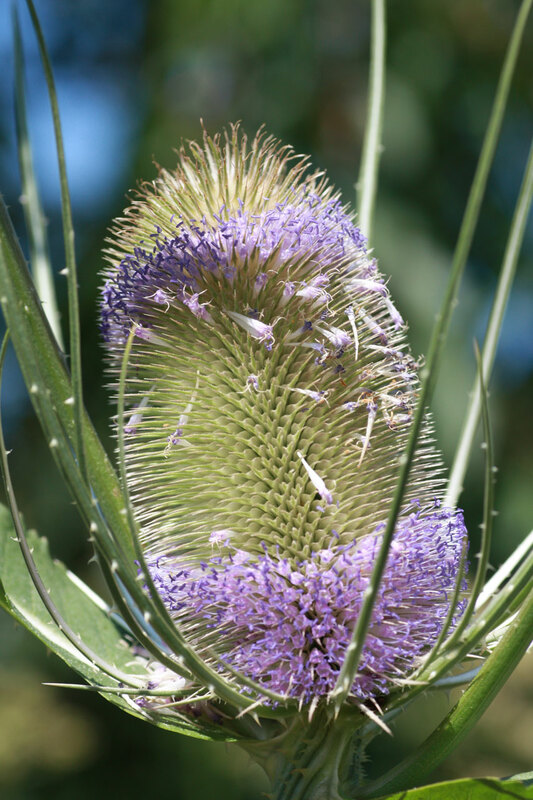 It is organised by a number of organisations led by Plantlife, a wild plant conservation charity. There are about 100 events taking place across the UK including guided walks, open days with family activities, kids craft days, scything activities and photography walks. They are also holding a National Meadows Photography Competition with a deadline for entries of 31st August 2016.